well I am working in Paying Guest. and I am posting an advertisement regarding for Guest Rooms. 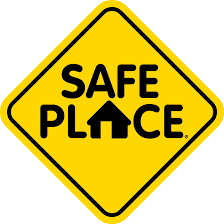 Have Rooms/Flat in Residential Areas so, don't worry about safety or security our rooms/flat 100% Safe n Secure. well Guys I want to give rooms for married or unmarried couples because they want fun with his partner or I want earn some extra money. so, don't mind, you know every men want earn money. But there is one conditions If you need room in future. so booked your room in advance. because I don't know you who you are and you don't know me who I am. come directly to my office in Palam Colony. 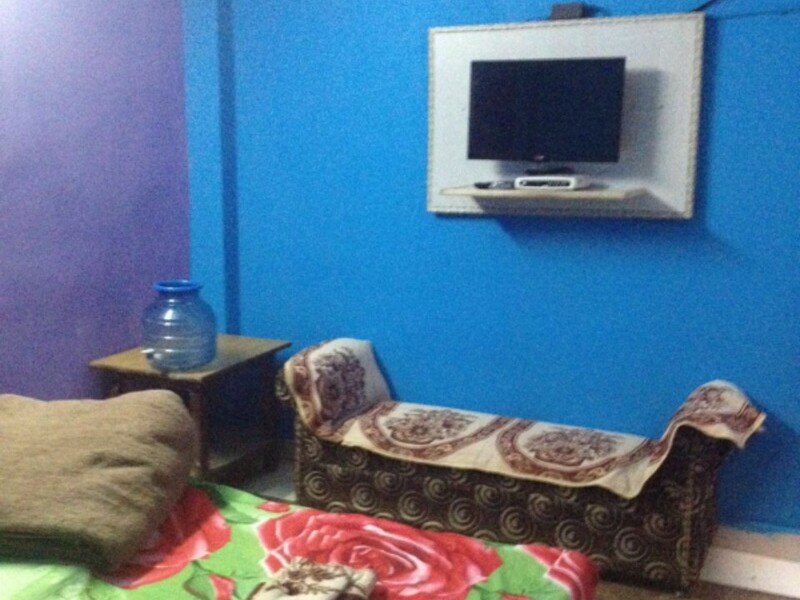 Have lots of rooms but want to give only for respectable or Educational persons. Rs- 2000 for 12-23 Hrs. 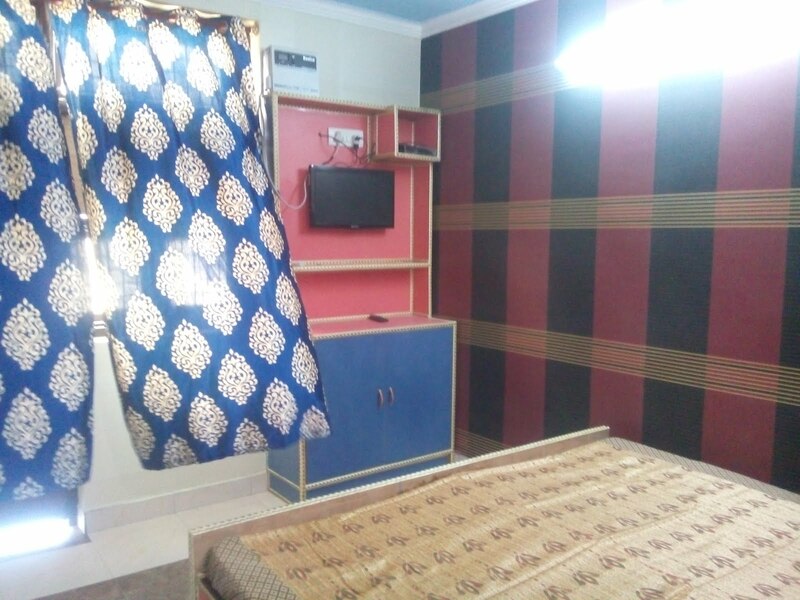 If anyone needed rooms for hourly basis or daily basis so contact me on this no. +91-9599051051 My name is Rahul Raj.